How Should the Institutional Investments Industry React to the Geopolitical Market Environment Prognosis? What is happening in fiscal policy and spending? What are the next steps for central banks? How do we guard against or take advantage of opportunities created by the current political administration? Currently, there is upheaval in geopolitics. However, the market is seeing fewer problems than would be expected for the level of disruption that is taking place in the political arena. This is worth noting, since the prognosis for the geopolitical market is based on not just what is expected to happen, but what is actually being experienced. Those two aspects currently conflict, and that can lead to confusion and uncertainty in the geopolitical market. Any type of uncertainty affects the strength of investments. And when there is uncertainty, there is often a lack of investment. If people and institutions aren’t spending their money at all, then where does that leave companies that need the influx of money to stay afloat? In short, it can leave them struggling or even out of business. But investors have to be careful, as well. They do not want to put their money into companies that are not doing well. They also do not want to put their money into companies that other investors are not pleased with. If they continue to spend money on these companies but other investors are staying away, the money they are putting in may not be enough to keep the company alive, and the investor will lose their money. Avoiding that is important, but so is investing and continuing to build wealth and help strengthen companies. Today, spending is relatively strong, but the fiscal policies that are traditionally used to help companies grow and build wealth are changing. They were strong in the past, but as different political climates have come and gone these policies have continued to fluctuate. Now, even though policies are focused on helping businesses, there are also a number of rules and regulations that these same businesses must follow. With the up and down nature of business, being overregulated may not be a good thing. Certainly it is important to have proper standards, and to protect businesses and make sure they are taking the right care of their employees and the environment, but too high a level of protection means that the businesses are not able to do what they need in order to keep afloat. When they cannot stay in business because of fiscal policies, the argument becomes that the policies need to change. Central banks are the ones who control a lot of the fiscal policy and the trends in investment. While they do not actually state or dictate specific policies for the most part, they do focus on monetary policy and whether interest rates should be raised. If the rates of interest go up, the interest in investing may go down. And that can mean problems for the industries and institutions that typically invest, along with the companies that are counting on those investments. In short, when interest rates rise some people make more money due to the higher rates, but quite a few people make less money because they are not seeing investors interested in their companies. It is unfortunate what happens, but there is nothing that can be done once rates start to go up. 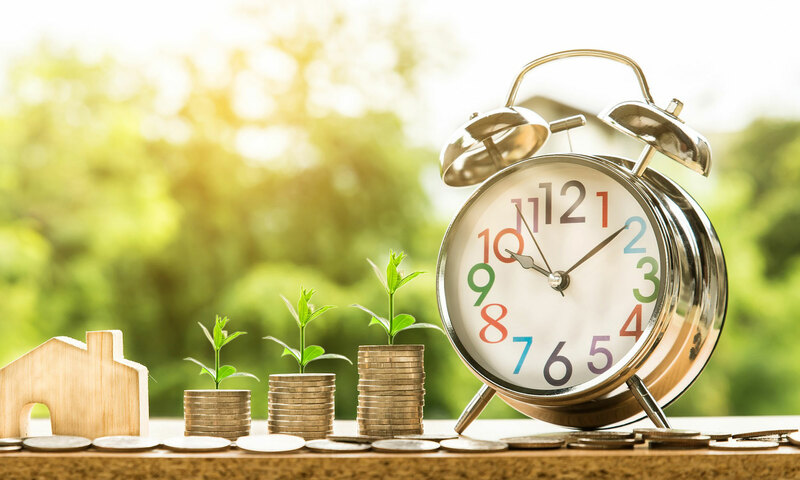 At the first jump in rates there may actually be an influx of investment, because people who are considering investing might decide that now is the time before rates go up any more. But after rates start to climb even further, those same people will most likely stop investing because the rates they will have to pay to borrow money will go up too much for them to feel comfortable. As soon as they see that investing is not cost effective, that investing will stop – and that can mean no money from institutional investors for the companies that really need the money to stay in business. Institutions must carefully watch what their peers are doing, because investors tend to want to invest in things that others are investing in. Those are generally the companies that are doing the best, and the ones that could bring in the most return on their investment. The ROI of any company needs to be high, or at least show that it can be high, before too many investors will be interested. That is especially true for institutional investors, because they are making money not for themselves but for their institutions. As they do that they also have to be careful that they are not investing in companies that are not going to make money. That can mean the company goes out of business, but it can also bring harm to the institution because it will have expended money that provided very little return. In short, institutions that do that find themselves struggling with their budget and unable to do much else to help the people they are designed to help. Overall, that's obviously a problem and something that will cause any institution to back away from investing in a particular company. But institutions that want to invest in companies can do so wisely, if they pay attention to their peers and have a playbook of move to make depending on what happens in the market. Now, there is the potential for recession. That adds to the uncertainty, and means that institutions are unsure whether they want to give more money to companies and invest in them. A recession could mean that a company goes away when it would have been expected to perform well otherwise. Some recessions can seem to come on quickly, too, so any institution that is investing in companies has to pay close attention to everything and make sure they are watching the market as closely as possible to reduce the risk of making a poor investment, especially right as a recession hits. Donald Trump, President of the United States, has policies that are allegedly designed to be more friendly to businesses in the sense that the policies are supposed to use trickle-down economics. The problem with that is these kinds of economics really do not work they way they are “supposed” to. The goal is to give breaks to the rich and allow them to create more jobs and provide more work (and, therefore, money) to people who have less. But providing breaks to the rich generally only helps the rich. That doesn't mean that there will be more jobs or that businesses will be able to do more with less. In order to reduce the risk of problems with President Trump's policies, institutional investors have to make sure they are not giving to the rich and expecting those people to then give to the poor. Helping people of all socio-economic classes through investing in a number of different companies may help to guard against the Trump Administration's policies. That is not to say that all of these policies are bad, but only that some are not really designed to help as many people as it would seem. 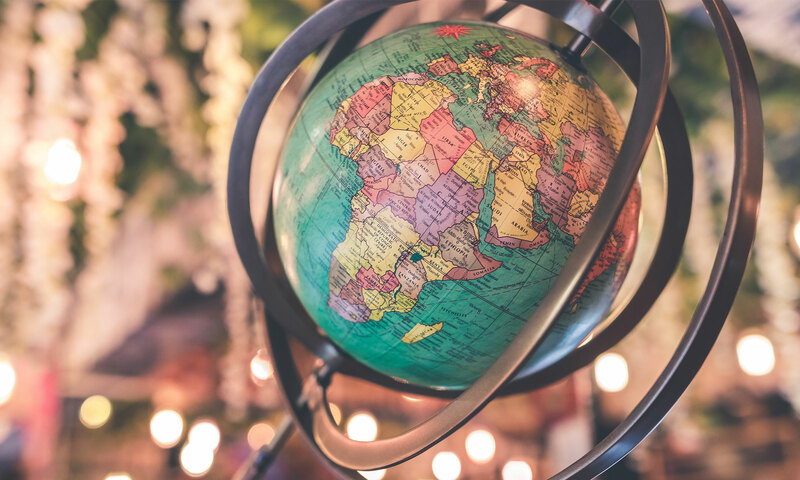 These policies mostly affect the United States, but can also affect the world as there are many institutional investors who focus their efforts on more than one country. Just like there are policies in President Donald Trump's Administration that are not good for investing institutions and the companies that receive their dollars, there are also policies that can be a lot of help and provide plenty of support. The best way to use these policies to an investor's advantage is to clearly know what the policies are. Understanding the policies is not the same as agreeing with them, but the more policies are understood the more easily investors can use the ones that work for them and skirt around the ones that don't. It may also be wise for institutional investors to support the policies they like and lobby for upcoming policies that are not yet laws but that would be beneficial to them. There are many options for investors to consider. In time, the Trump Administration will also make additional policy changes that may be beneficial to investors throughout the United States and the world. Supporting the policies that will help and rejecting the policies that do not support their goals and plans is the best way to show the administration the kinds of things that matter to investors and companies today. While not all politicians will listen to the people, large institutions requesting changes may be enough to sway the Administration toward making changes that will be more positive toward businesses and investors on a large level. Right now, the institutional investments industry is focused on doing what it does best: continuing to invest in what matters to it and what will make money for it in the short term and the long run. But that can be hard to do when there is political and economic upheaval. Fortunately, there are some options to consider when it comes to what the industry should do and how it should react. Among those options are making sure there is a clear understanding of current investments, and a strong plan for future investments, as well. Without a clear plan for what an investor already has and what they should (and could) be doing in the future, it can be extremely difficult to move forward with any degree of success. Rather than take risks that may not be good for them, those in the institutional investments industry should be focused on a lack of risk and choices that make them safe. There is always going to be some degree of risk with any type of investing, but the key is to mitigate and minimize that risk. By doing that, they will be able to keep investing but choose wisely. That strengthens businesses that receive investment dollars, and helps those companies continue to advance and grow. The institutional investments industry should also watch the market and the political climate carefully as time moves on, because things can change quickly. Volatility can be an issue seemingly from one day to the next, and if an institution is not paying strong attention to how things change the issue could end up being one of a lack of future investment dollars. Not only does that hurt companies, but the institution, as well. Follow Connex Investments on Twitter to stay up to date with our latest articles and news curated for professionals like you.